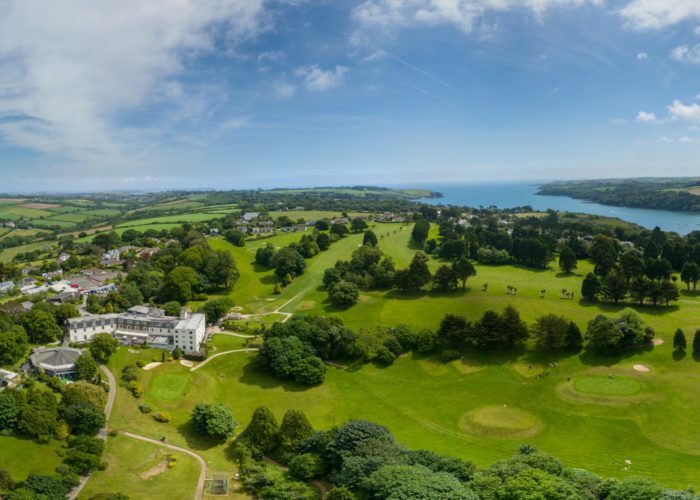 At present we can hold small meetings and conferences at our 4 star resort hotel by the Helford River. Delegates can take advantage of our golf and leisure facilities post-meeting, or as part of a team away day. Boat trips and guided kayak adventures are also available as part of the package for an additional fee. 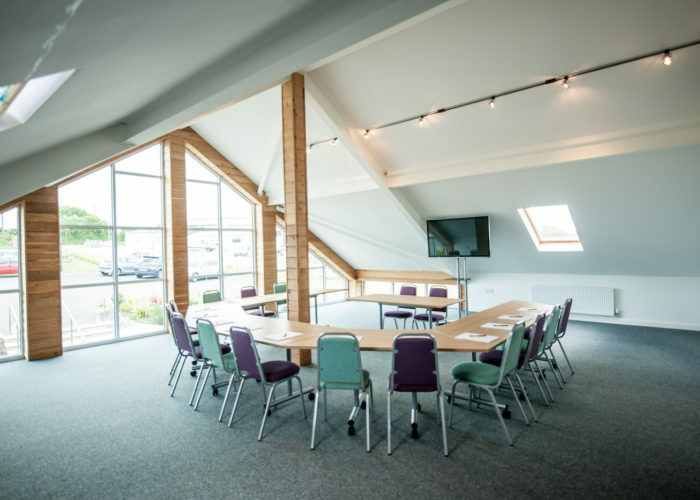 Our brand new conference suite will be available from late April 2019 and can play host to up to 100 delegates. This space can be split into smaller areas and break out rooms will be available.